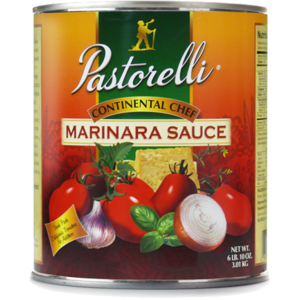 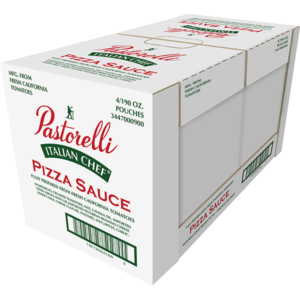 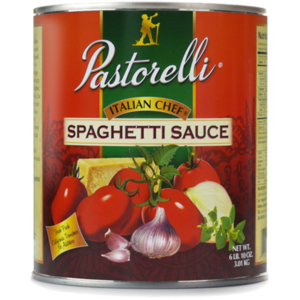 Pastorelli Continental Chef Marinara Sauce is the richest and most flavorful tomato-based product that Pastorelli produces, containing imported Extra Virgin Olive Oil, Pecorino Romano cheese, and a special blend of Italian spices. 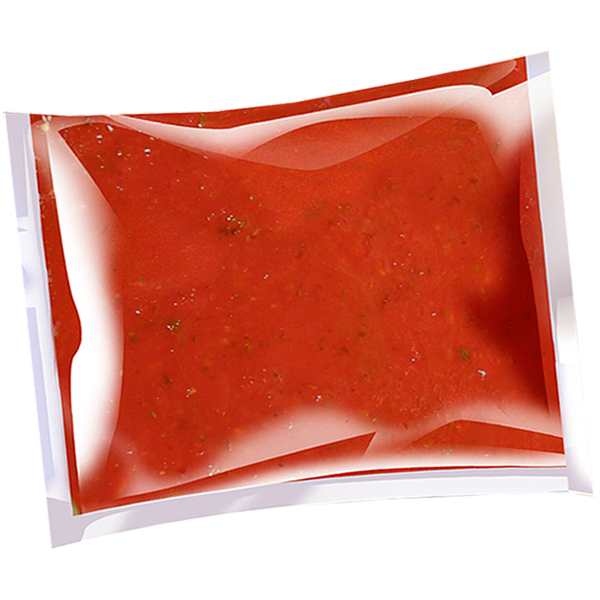 It has a coarse consistency with tomato bits which give texture and a homemade flavor. 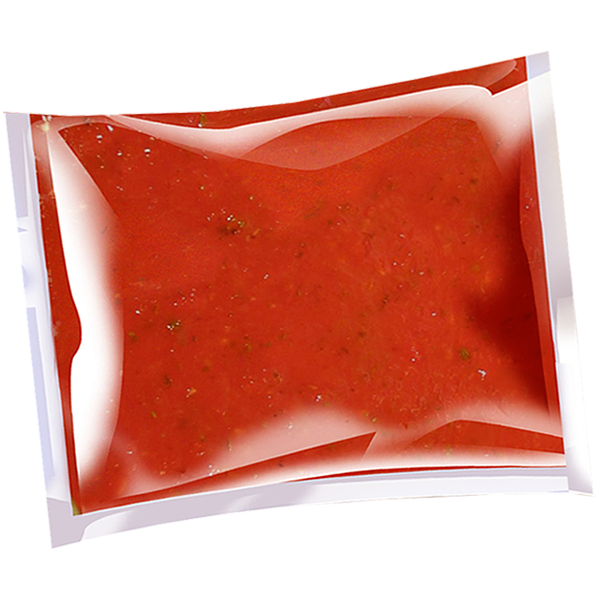 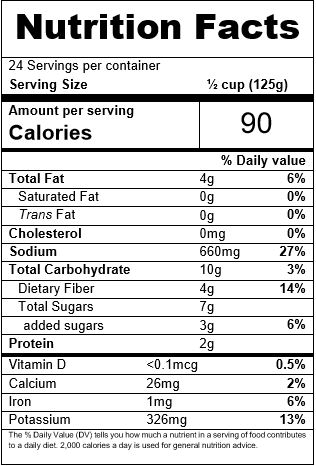 Our Marinara sauce is now offered in 105oz pouches, which is more eco-friendly and inexpensive than cans.